Obsessed with Minecraft’s default look? Love the unsmoothened pixel? Then this resource pack is not for you. 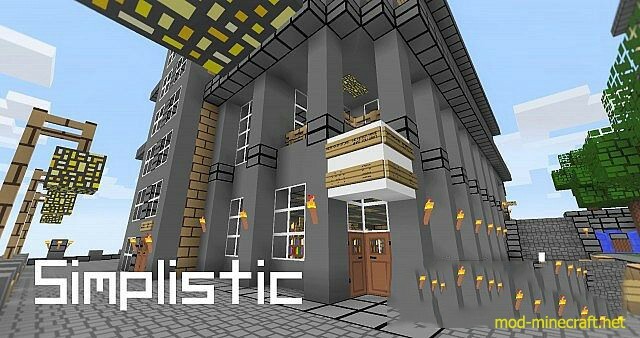 This resource pack has a consistent theme that is visible to the player, with smooth pixels and a modern feel to it. This is my first resource pack that I made, so please don’t hate! I accept constructive critism though!